On a lonely stretch of Welsh coastline a fisherman is killed by a hideous creature from beneath the waves. 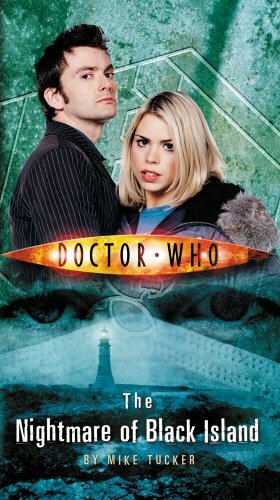 When the Doctor and Rose arrive, they discover a village where the children are plagued by nightmares, and the nights are ruled by monsters. The villagers suspect that ancient industrialist Nathanial Morton is to blame, but the Doctor has suspicions of his own.